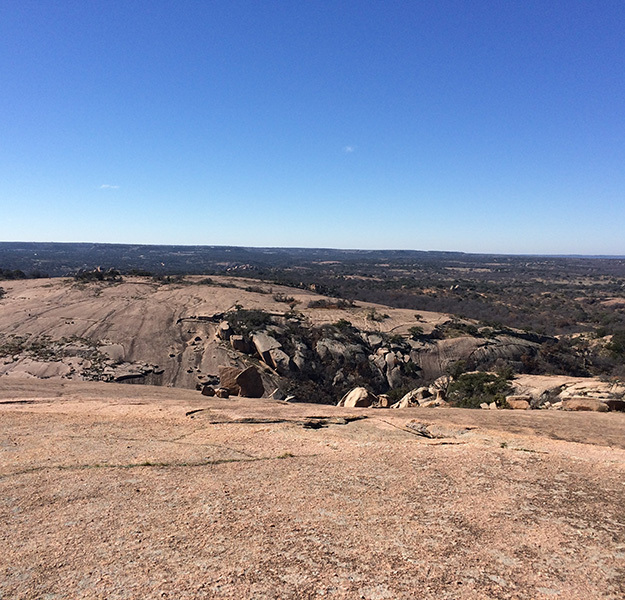 Last weekend, we took an adventure day to go climb up Enchanted Rock. We went all the way up to the top. I was a little terrified coming back down, but we made it round trip in one piece! It was a nice, sunny day, with a little bit of chill in the wind. 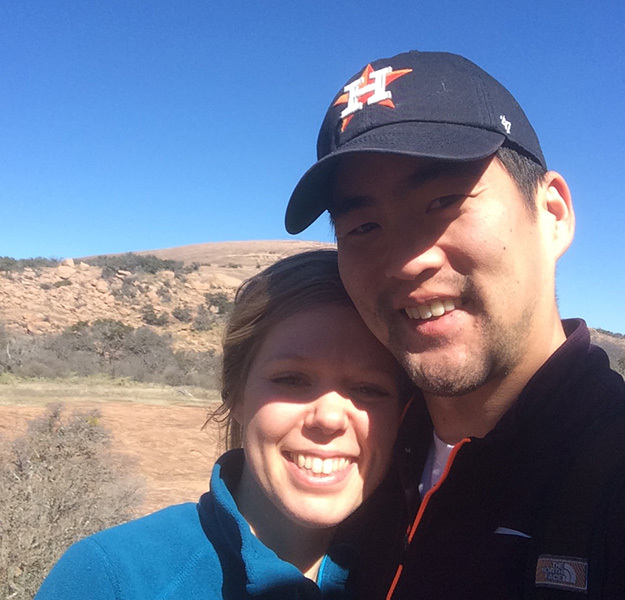 We were glad we had long sleeves when we got to the summit. The wind up there was cold on our ears. When you are this far away, you think, oh it doesn’t look that steep. Extremely deceiving. Like a stair stepper times a hundred, plus the added danger of falling off the side. 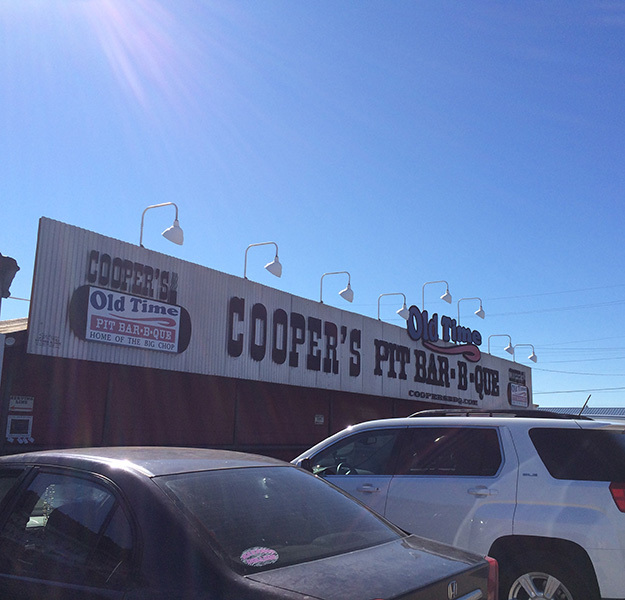 We took a different route home and stopped for some bbq. The meat here is good, but they don’t have pickles on the side. Instead they have jalepenos. Just in case pickles with your bbq is a deciding factor. We made it home in the afternoon, and then took a nice nap. 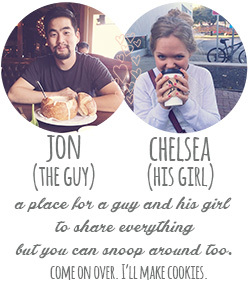 All that danger and sandwiches made us sleepy. 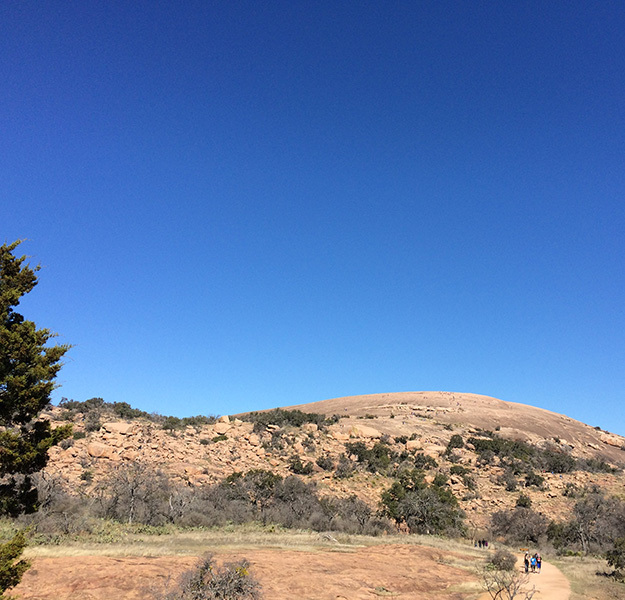 This entry was posted in Life and tagged adventure, Austin, BBQ, day trip, enchanted rock, Life, road trip, texas on February 12, 2015 by Chelsea.